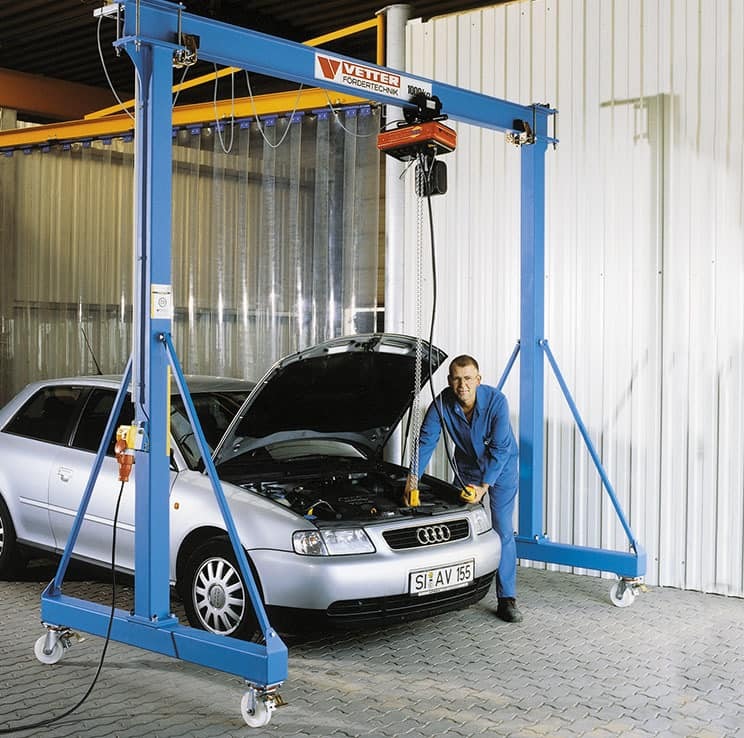 The mobile gantry crane PA can be operated in alternating workplaces where loads have to be moved every now and then, only. 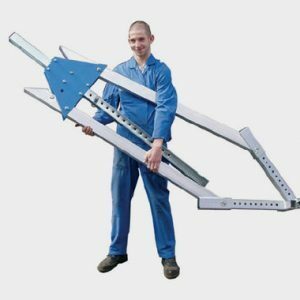 When it comes to sudden machine repair, tool change, or unscheduled assembly, you are able to move and transport loads up to 3,200 kg effortlessly. 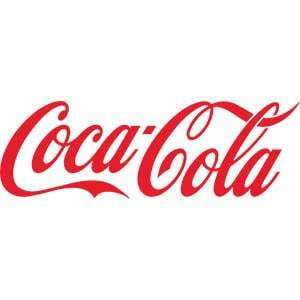 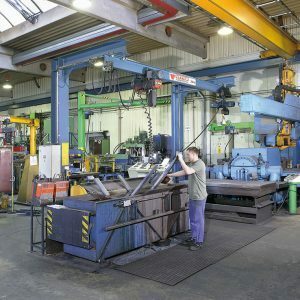 Lifting and conveying operations cannot always be specified in advance. 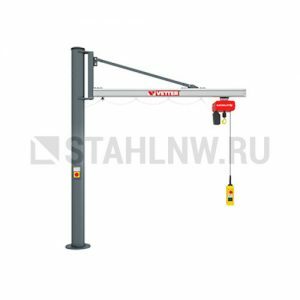 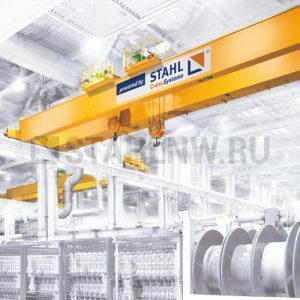 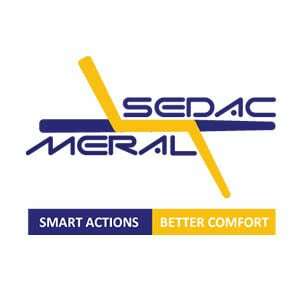 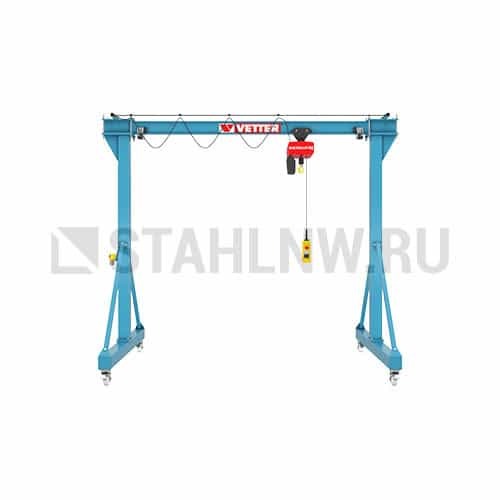 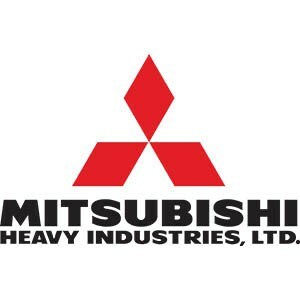 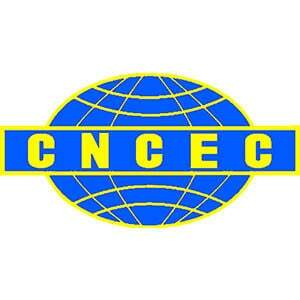 Often overhead cranes and other transport and lifting devices cannot be used. 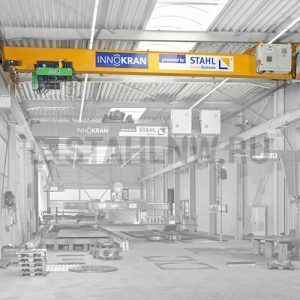 There is not enough space for a mobile crane or a fork lift truck, the overhead crane is not permanently available, or this equipment is too expensive for occasional operations. 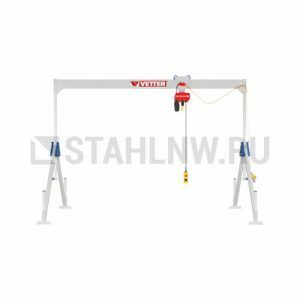 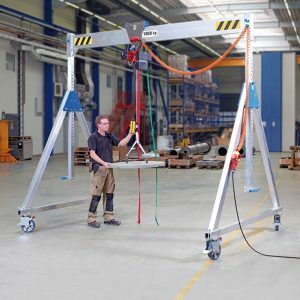 As this mobile workshop crane can be disassembled easily and be installed virtually anywhere, it is ideally suited for assembly operations. 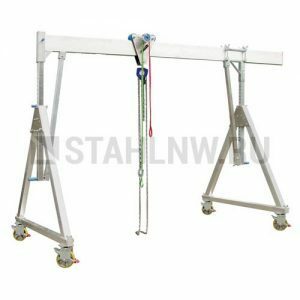 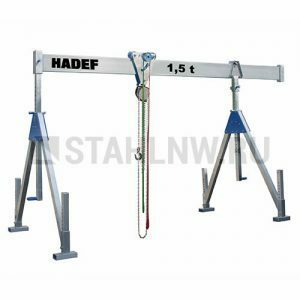 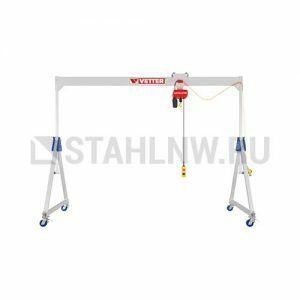 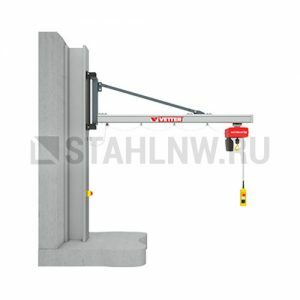 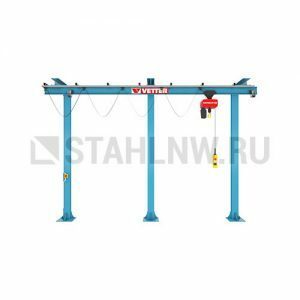 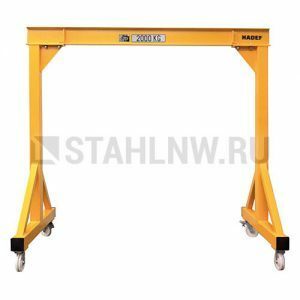 The light-weight gantry crane PA perfectly meets your requirements since support height and crane rail length can be adjusted individually. 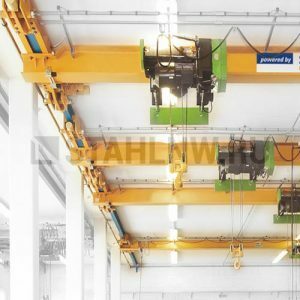 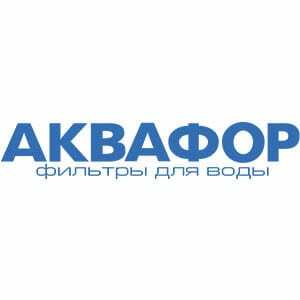 Moreover, we offer a suitable power supply, electric chain hoists ELECTROLIFT® with electric trolley, height adjustment by means of rack-and-pinion jack as well as various other accessories.